Founded in 1994 and located in Mt Juliet, Tennessee, Aero Design supplies Mainship/APU and Emergency Batteries for nearly all General Aviation, Business Jet, Regional, and Large Aircraft applications. Additional avionics components include Handset Coil Cords, Handset Decks and Shells; Equipment/Furnishings details; Landing Gear Electrical Components; and Lav Switches. 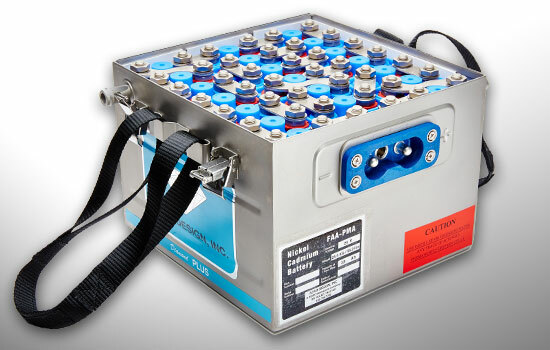 Battery Maintenance and Overhaul services are available through Battery Shop LLC, our in-house FAA Repair Station (#X2ER927J).